Thread: All Time Favorite Milling? 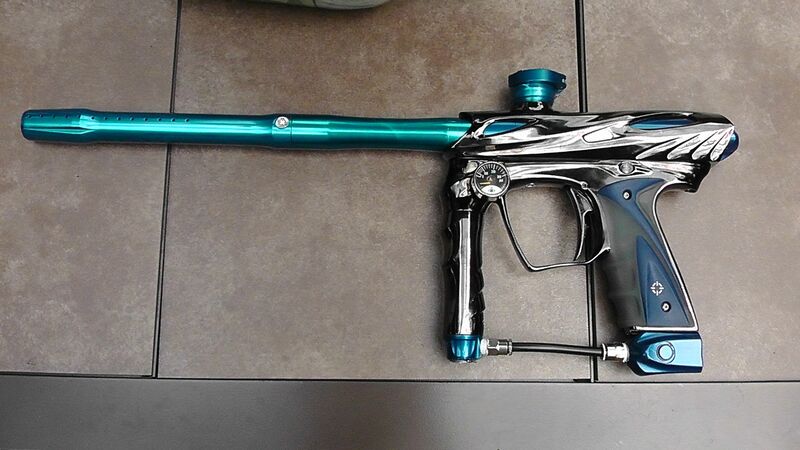 The Reptile thread got me thinking - what are some of your favorite milled markers of ALL TIME. Answers can be sentimental, practical, aesthetic, etc. I'm just curious as to where everyone's preferences lie. The CSL is favorite from a technical side, just a joy as a designer to take apart to see the detail work and machining choices. So nice all across the board. Adrenalin, Predator, and Eclipse Impulses. Also the Tarantula Black Widow milling was cool. RL Shocker isn't beautiful but I love the industrial look. 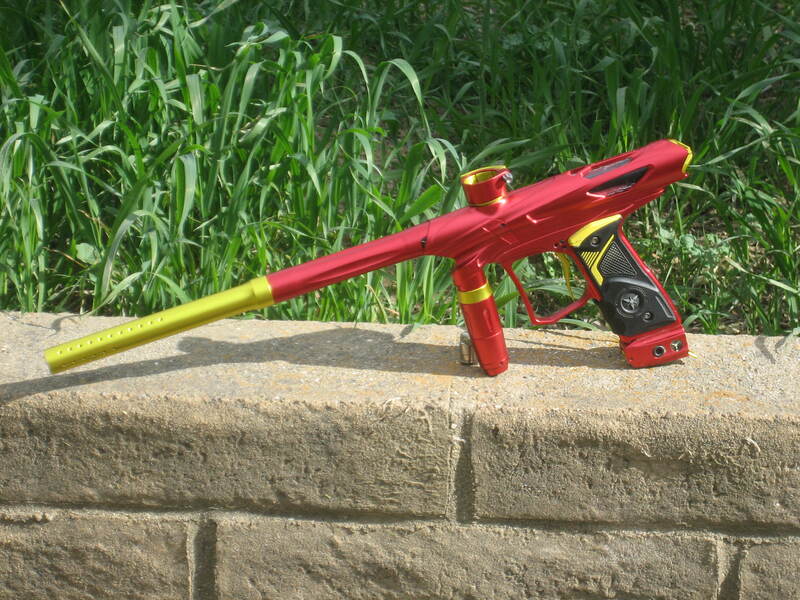 Hybrid Traitor SFT and Shocktech SFT Shocker. Andy's Spinal Shocker is pretty awesome too. Not milling but worthy of special mention are some of the graphic anno's on the PL Egos through the years. 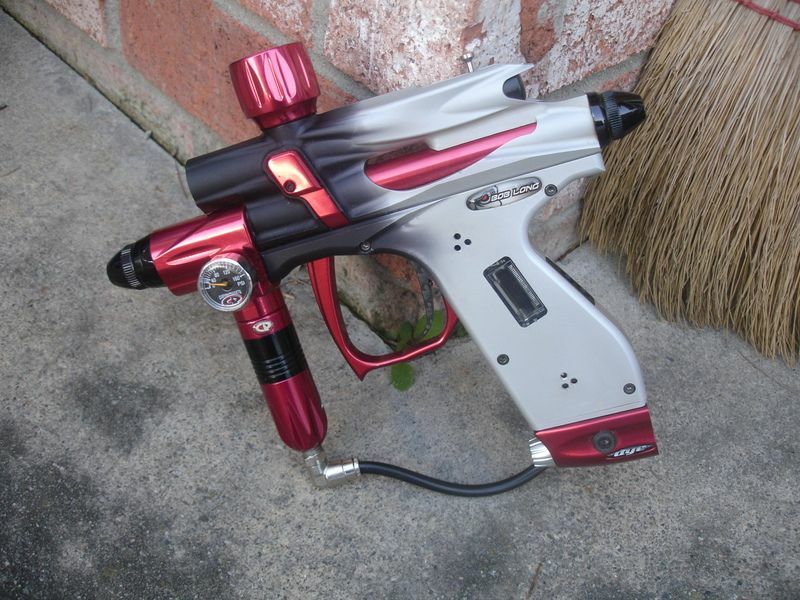 I love it when I see one of the Infamous Ego7 or SL-74 guns. Icon had some cool Wolverine guns and one I can't remember the team name that had a revolver on the side. always liked the lotus. classy. not over styled. Karta and Dallara automags for me. 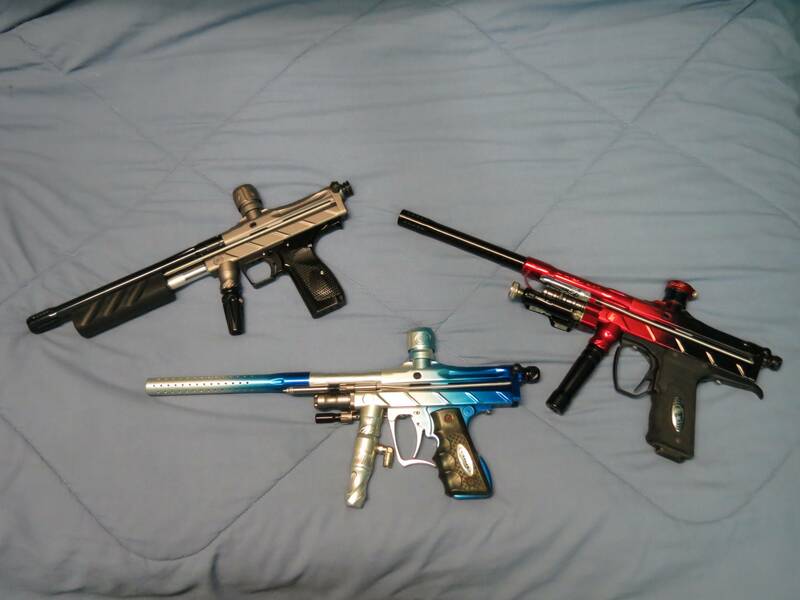 2000's Eclipse bodies (not DC) Cockers/Impys/Bushys... that angle and sight rail. classy. I like angular and purposeful. what can I say. Last edited by AndrewTheWookie; 09-18-2014 at 12:55 PM.